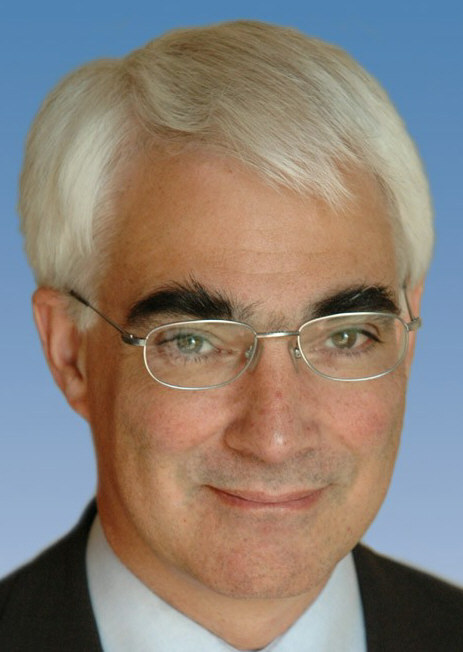 I am DESPERATE for someone to make a mash-up piece of political advertising involving: Alistair Darling’s eyebrows, the state of the economy and the new Cadbury’s commercial (below). If only I had the animating skills! If anyone out there does – there’s a bar of chocolate in it for you!